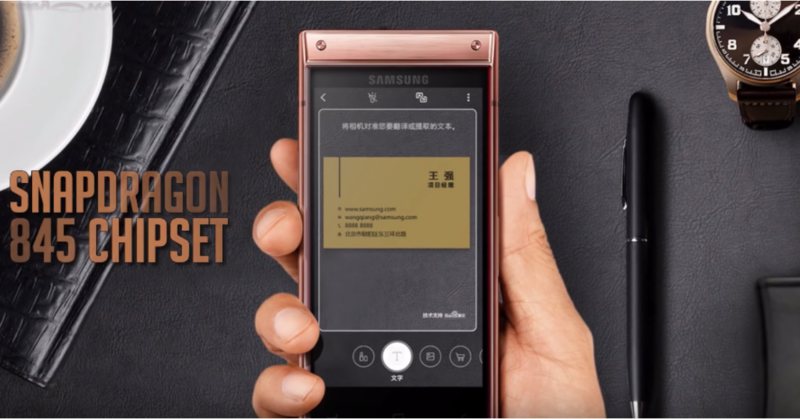 Samsung W2019 is a new upcoming flagship device from Samsung. The main highlighted feature of this phone is its classic T9 keyboard flip design. 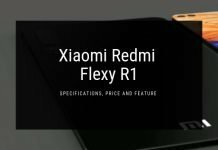 The phone is now all set to launch in India, in December 2018 and was recently unveiled in China. 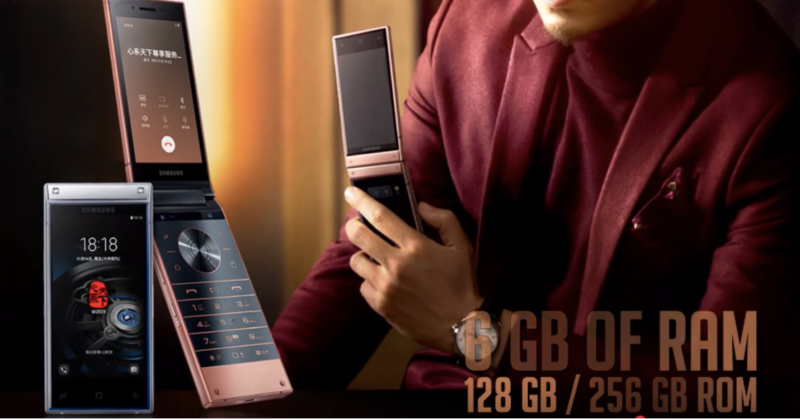 Its one of the most expensive flip phone of 2019. Now, let us about the key specifications of this device. 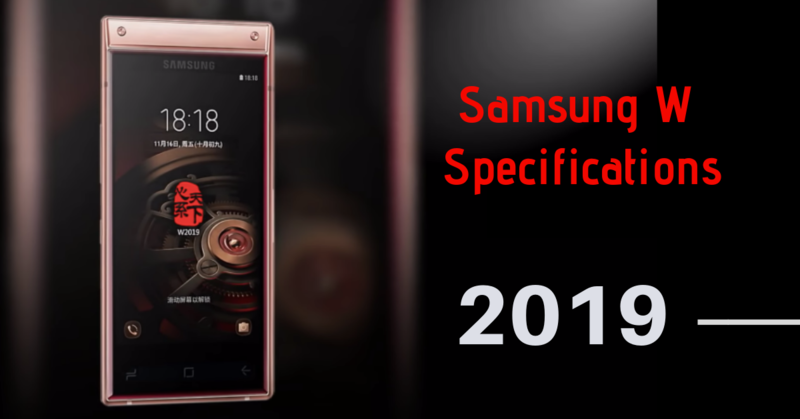 The dual-SIM (Nano & Micro) Samsung W2019 runs Samsung Experience UI on top of Android 9.0, and sports a 4.2 -inch full-HD+ S Amoled full-screen panel with 86% screen-to-body ratio, and Corning Gorilla Glass 3 protection. 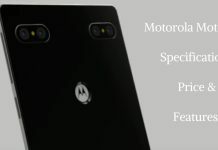 The phone is powered by 64-bit Octa-core processor clocked at a frequency of 2.2 GHz on Qualcomm Snapdragon 845 SOC under the hood, having Adreno 630 GPU graphics support. The phone is accompanied with 4GB of RAM, and the total internal memory of this device is of 128/ 256 GB and it can be further expanded upto 512 GB via using micro SD card. On the camera front, the Samsung W2019 bears a dual rear camera setup with a 12.0 MP primary sensor and 12.0 MP secondary sensor with Dual LED flash, autofocus, HDR video recording, and AI portrait 3.0. While the front selfie camera of this phone is having 12.0 MP sensor with LED flash. It’s a mid-budget android smartphone and backed by 3,070mAh non-removable battery. 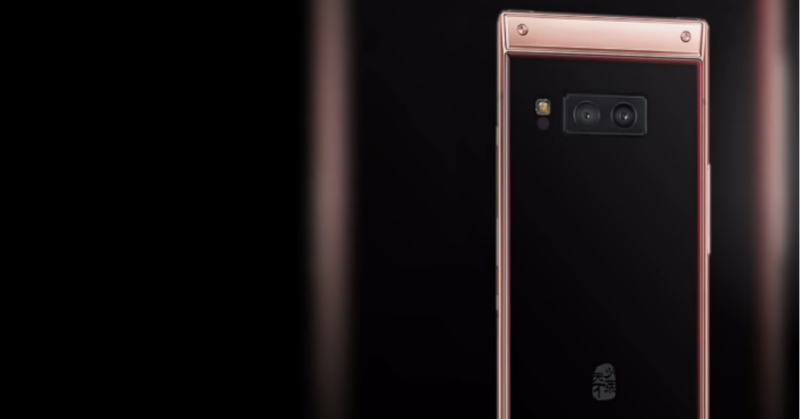 The phone is priced at CNY 15,999 in China and in stores it will be available in two different colors options Rose Gold and Platinum. 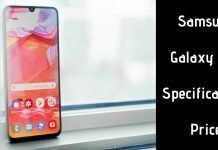 The Samsung W2019 price in India can be expected higher to the China launch price.